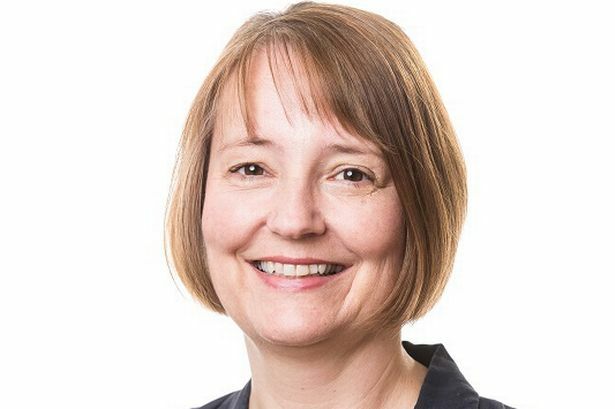 Jan Markland, partner and head of personal injury at Augustines Injury Law, a division of Veale Wasbrough Vizards, has been appointed as a Deputy District Judge for the Midlands. Ms Markland is one of 11 Deputy District Judges appointed in the region by the Lord Chief Justice. She has been assigned to the Midlands Circuit and will sit in the County Court. The appointment follows an in-depth application and selection process managed through the Judicial Appointments Commission (JAC), which received more than 1,000 applicants for seven districts across the country. Ms Markland is set to complete an intensive training course at Warwick University before commencing her role in the County Court. The appointment is based on approximately two days’ sitting per month, with cases spanning claims for personal injury, contract disputes, landlord and tenant disputes, possession proceedings against mortgage borrowers, family matters and insolvency proceedings. Simon Heald, managing partner at Veale Wasbrough Vizards which has offices in Birmingham, Bristol and London, said: “Jan has been immersed in the personal injury sector for many years and her appointment is testament to her hard work and reputation in the industry.